The Classic beds are made in our factories, all of it also ideal for smaller rooms, with the single and double sizes based on your order. Most of our beds use French furniture style, but we really understand that every person has his own style. 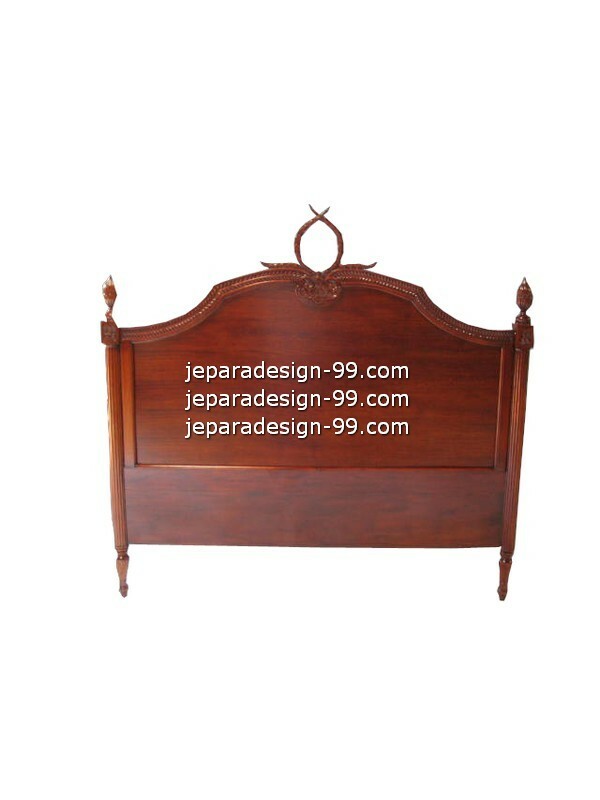 There are also many bed models produced in the market everyday. The good news is that you can order bed with your own model, or any bed model you find in the Internet. Show us your bed image, big and clear enough so we can count and find the best way to make it for you. We are glad receiving custom order for our furniture product, including bed frame. You can order size, carving, finishing color, and upholstery for bed also bedroom furniture such beside table. Using dried kiln Mahogany wood surely it will be durable through the time. Our experience carpenter and quality control definitely will bring you the best and stylish bed frame for your bedroom. Please do not hesitate contact us for further information about the price, material, shipment, and any information you need. 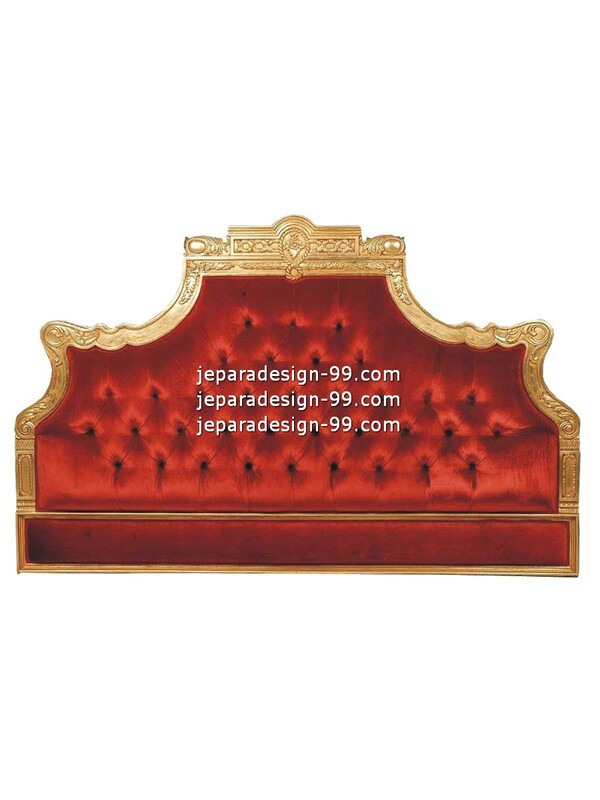 Beautiful classic headboard with red plain velvet upholstery. 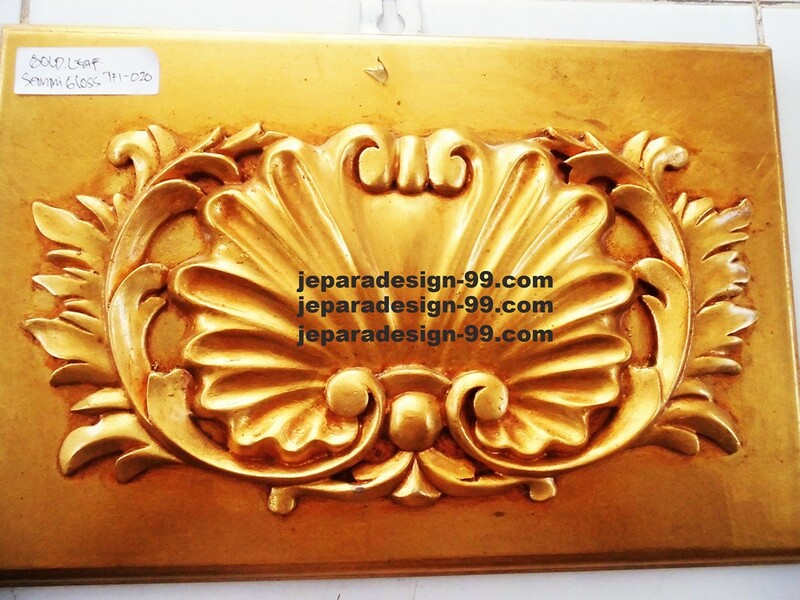 We strenghten the classic and luxurious accent by adding carving in its edge and paint it with gold color. We are welcome you to choose the fabric for upholstery and also finishing color,and the size, so you can fit it with your own bedroom and style. A gorgeous headboard with plain light brown velvet upholstery. The shape itself like a half circle and embed with floral carving in the middle. 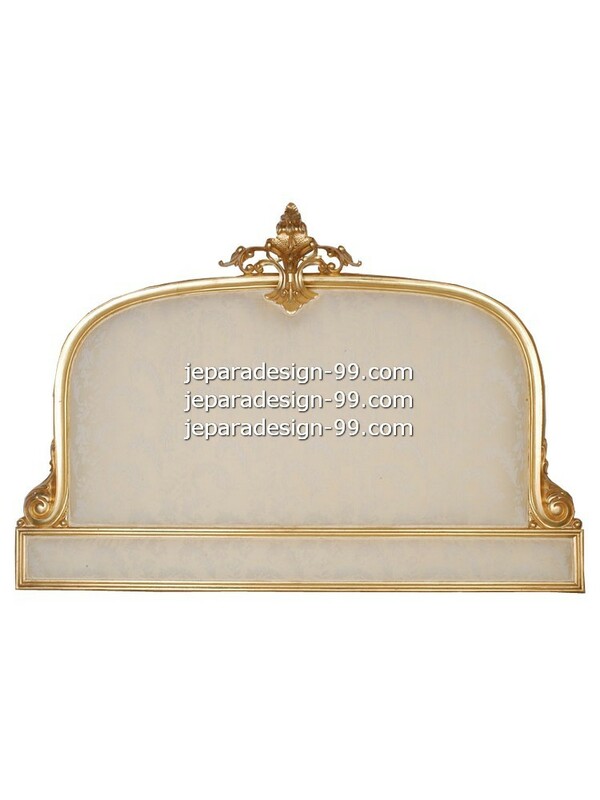 Golden color of the headboard edge emphasis the glamour and gorgeous. Definitely, it will furnish your bedroom perfectly. 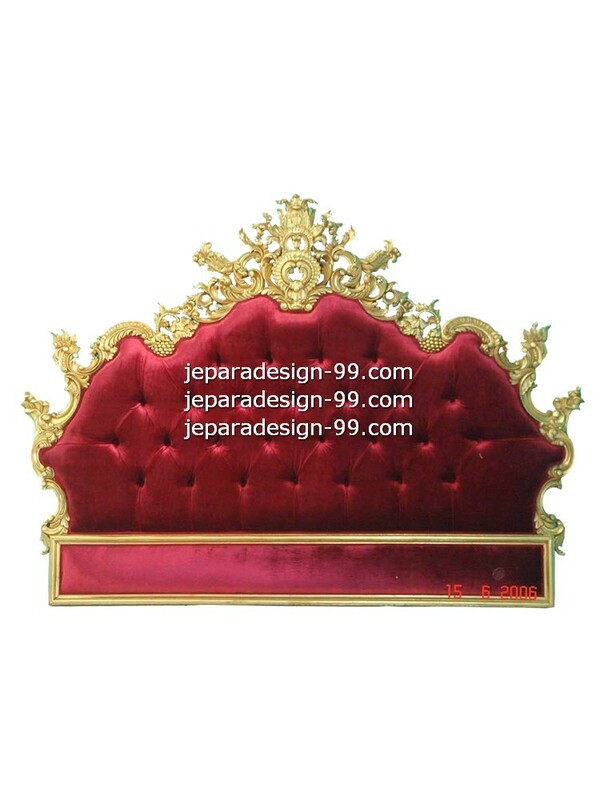 You can order it with other color of upholstery and the frame. We are glad to make it for you. 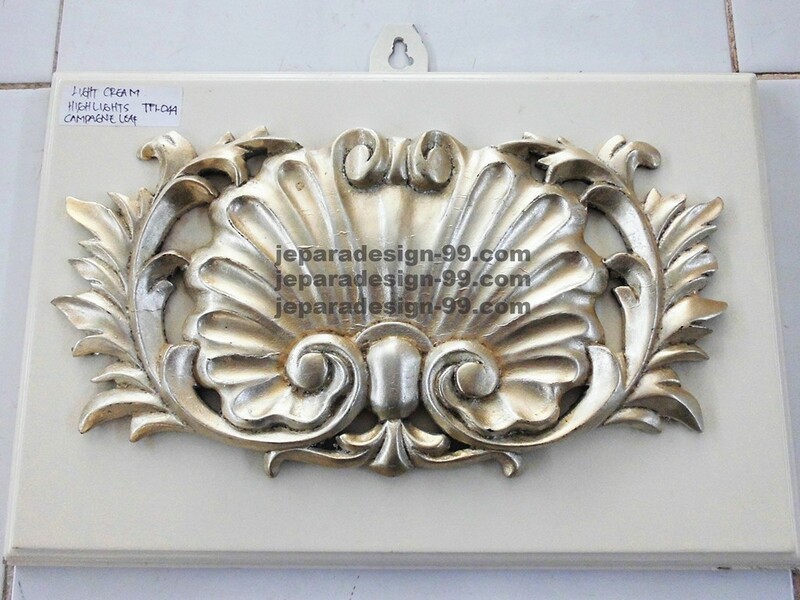 This headboard has a simple but elegant carving on this edge, using a leaf as theme of the carving makes it gorgeous and stunning. 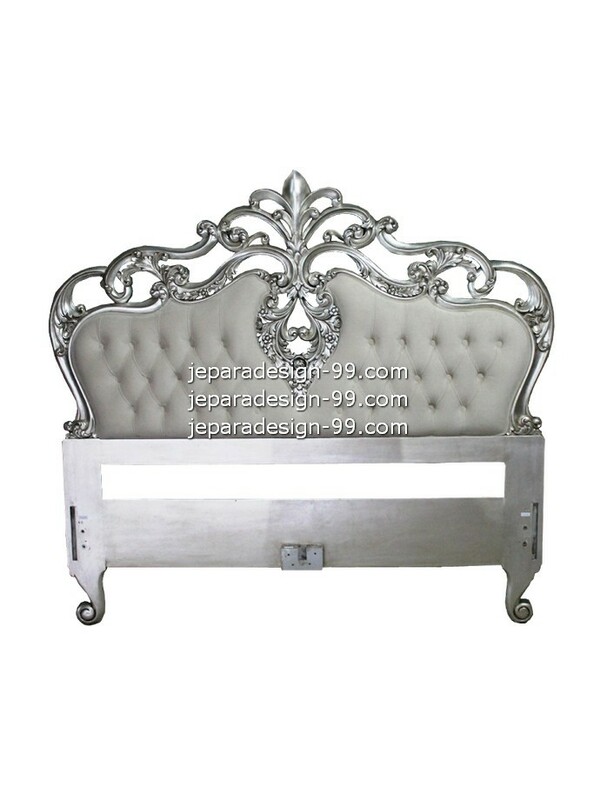 Use this headboard for your bedroom, definitely it will adding a classy style. You do nt have to worry about the size since we are welcome for custom order, that means you can ask this done in your size also the color and upholstery. 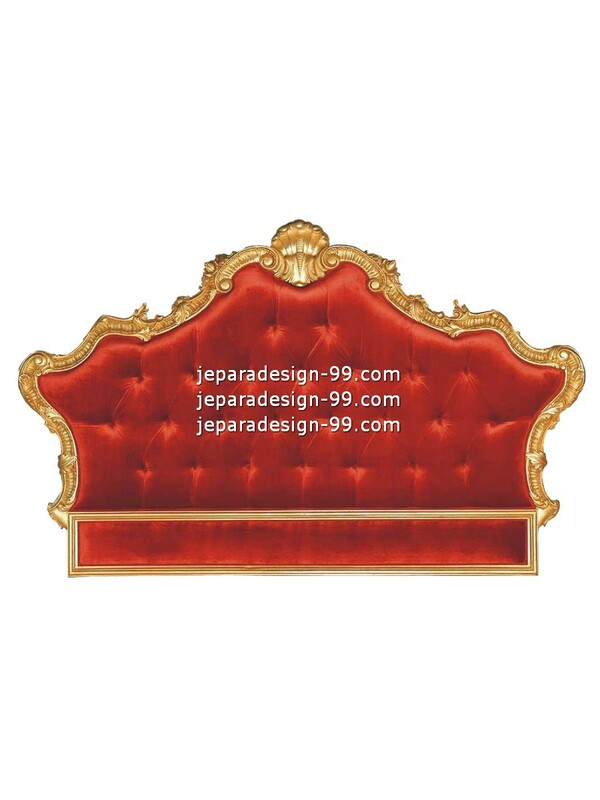 A majestic headboard that use classic carving, the carving was gilded with gold leaf and it makes the headboard beautiful combine with red plain velvet upholstery. Combine it with finest mattress and what you'll get is perfection of a bed. 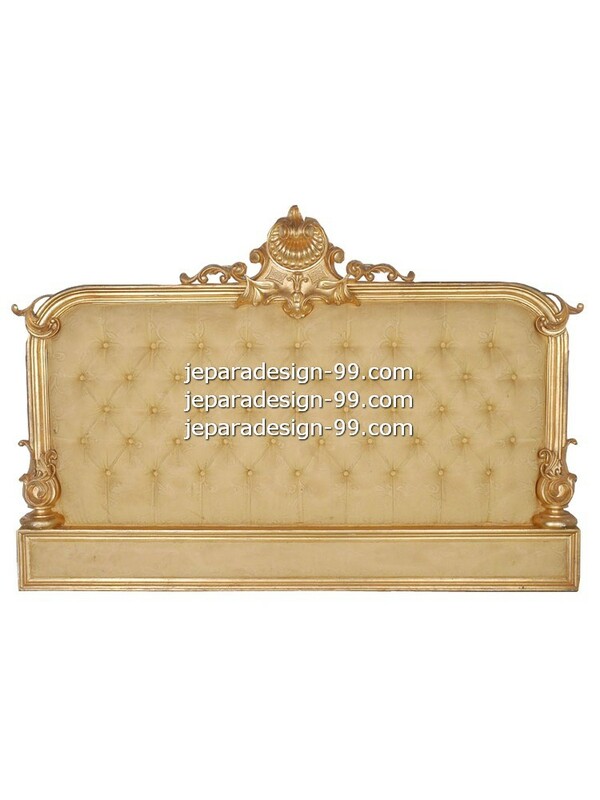 This headboard has crown like shape, the edge was gilded with gold leaf. 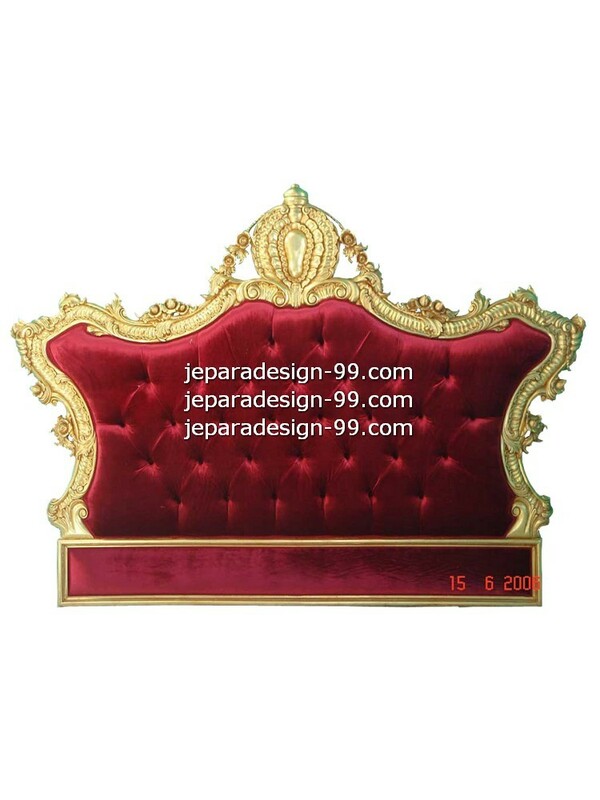 Combined with maroon plain upholstery, the gold color is look shiny and stunning. So if you want to bring a majestic accent to your bedroom, it will be the right choice to use this headboard for your bed. 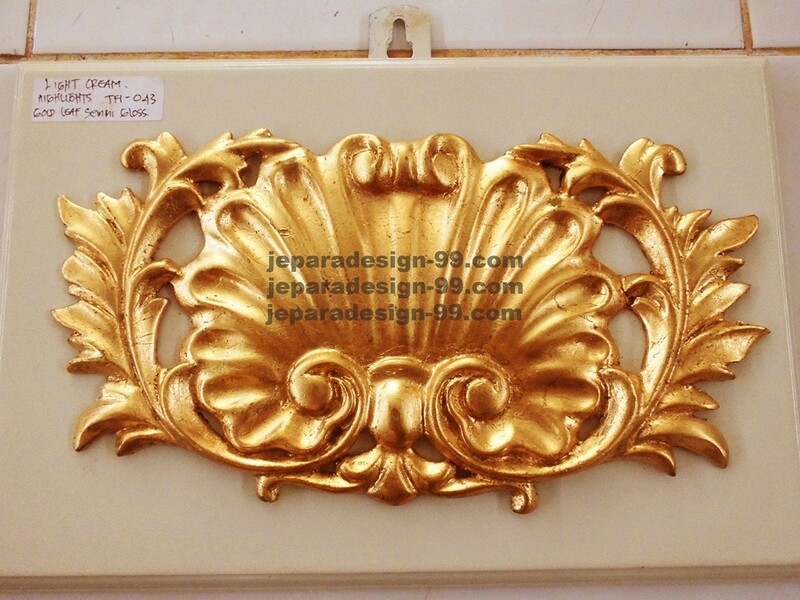 Classic headboard with gold leaf finishing, suitable for a bedroom that has classical as interior theme. Being constructed with dried kiln mahogany by our carpenter and done with padded foam, This headboard is sturdy and comfortable to use with your bed. 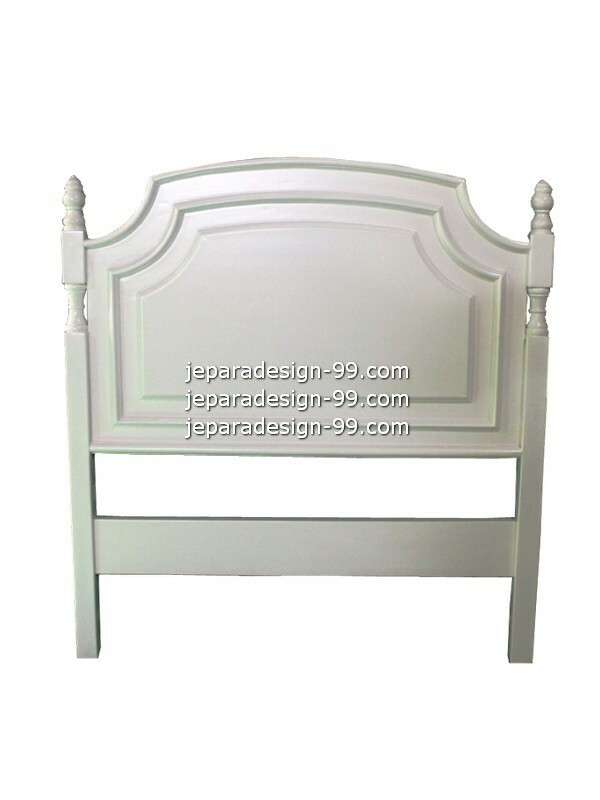 A white headboard with simple design and good finishing, it is suitable for both classic and modern bedroom. The shape of shows elegance in simplicity. 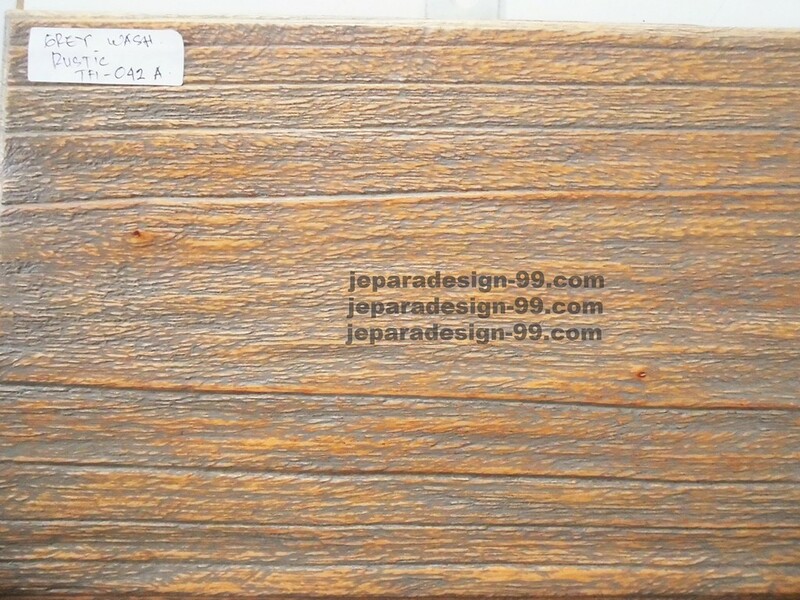 You can order with other finishing color to represent your style and to fit with your bedroom furnishing color. A sweet and nice color combination is presented by this classic headboard of bed, The curvy shape like a crown that furnished with simple carving. 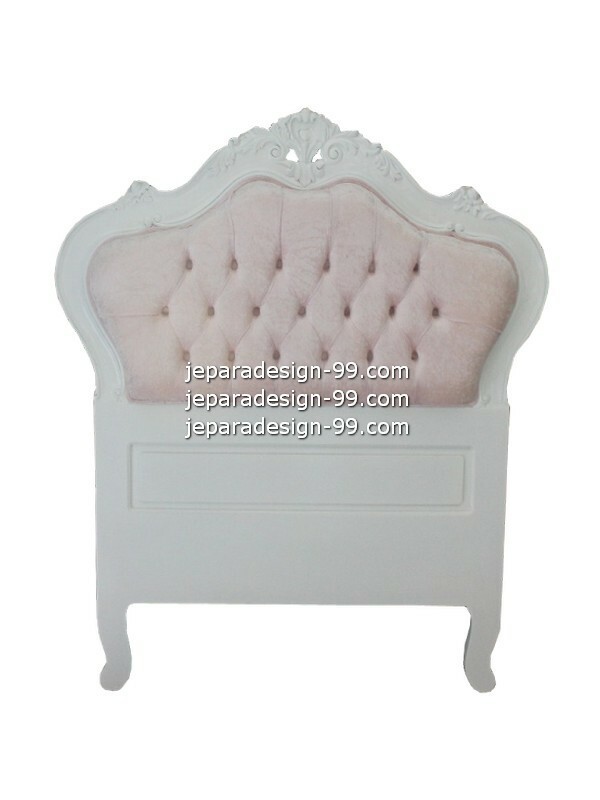 The frame is painted in white and cushioned with padded foam. 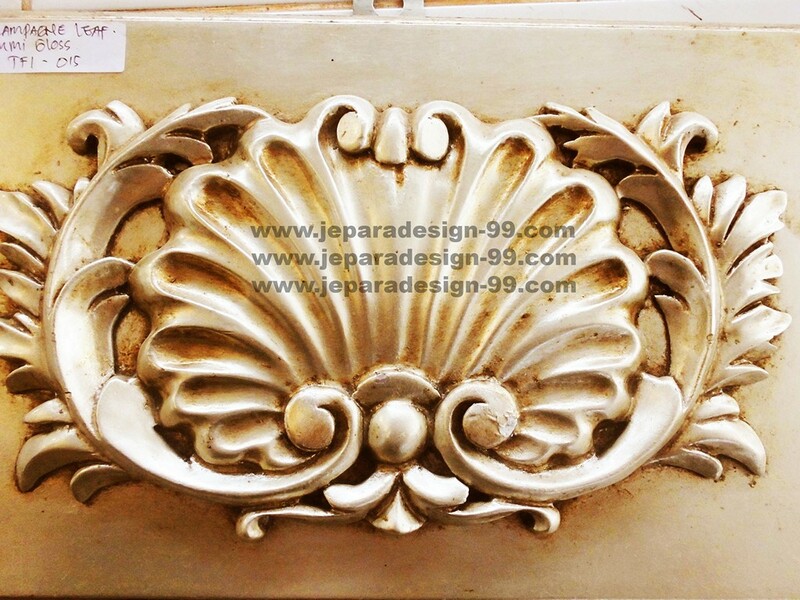 A bedroom that has classic or feminin theme as interior is matched with this headboard. 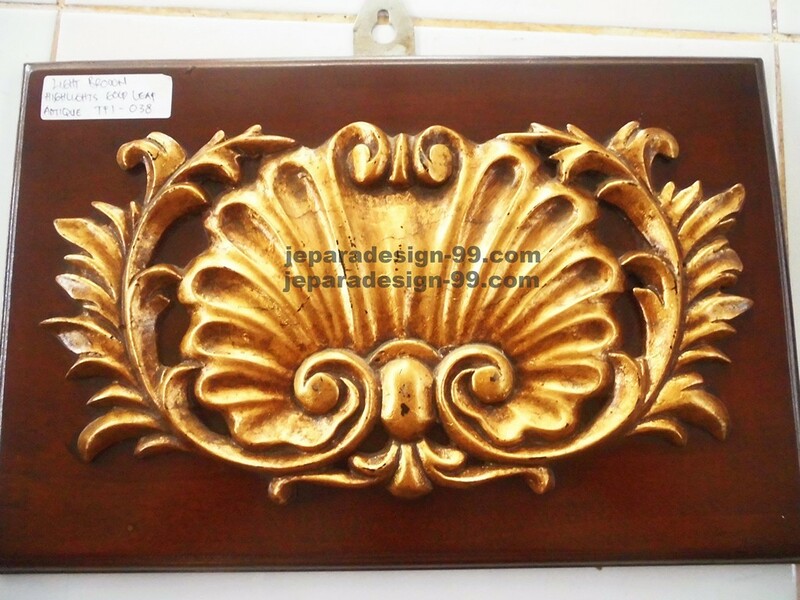 A bedroom with classic style must have this headboard in it. 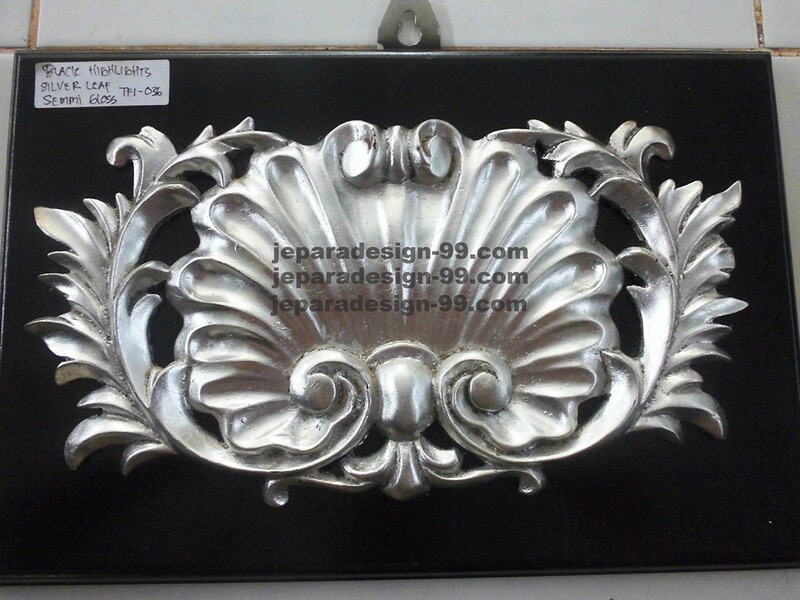 Being hardly carved on the top with floral and swirl, this headboard totally awesome if combine with padded mattress. 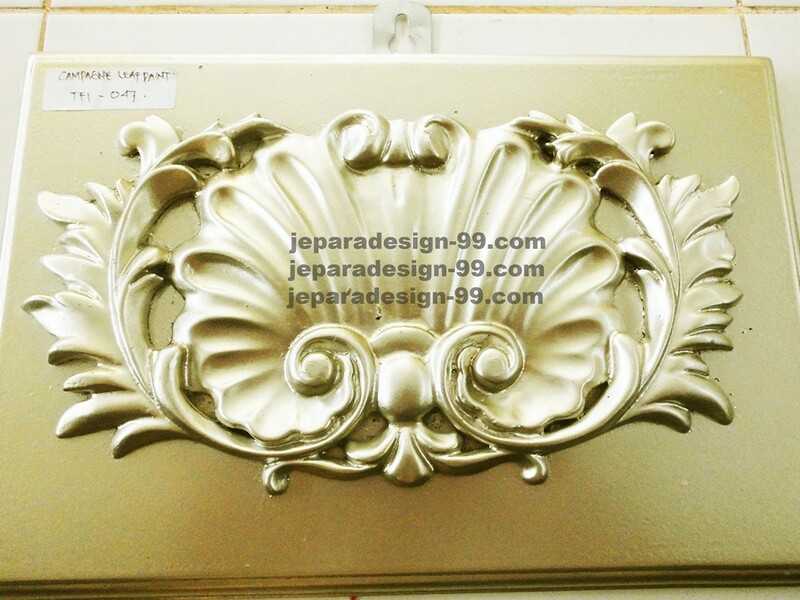 It will be fitted with any bedroom since we colored the frame with silver color and used plain grey upholstery to make this headboard is suitable combined with any color of your bedroom.